Vienna is packed with imperial history; at the same time it has exciting contemporary museums, lively eating and nightlife scenes, and many quiet corners to explore. Few cities can boast the imperial grandeur of Vienna, once the centre of the powerful Habsburg monarchy. Lipizzaner stallions performing elegant equine ballet, the angelic tones of the Vienna Boys' Choir drifting across a courtyard, outrageously opulent palaces such as Schloss Belvedere and Schloss Schönbrunn, and the monumental Hofburg complex – as a visitor today, you feel the grandeur everywhere in Vienna. Vienna is one the most musical cities in the world. This is partly due to the vast number of great composers and musicians who were born here or lived and worked here. Visiting Austria's capital therefore means experiencing the works of Mozart, Haydn, Schubert, Beethoven, Johann Strauss (both father and son), Liszt, Brahms, Bruckner and many others in venues like the Staatsoper and Musikverein. The music of Bach and Händel continues to be performed in Vienna's historic churches today, and Vienna's Collection of Ancient Musical Instruments, paired with a visit to the Haus der Musik, takes you deeper into the texture of music and how it is created. Venues for classical music are augmented by some great clubs and live rock and jazz places. The hotel opened its doors in 2013 for the first time to the thousands of young travelers around the world who were passionate about travel and want affordable accommodation that would not compromise on quality. This is a kind of luxury hostel or a hotel..
Penthouse apartment of a room. It is located on the Danube river, banks of the river, has terraces overlooking the lake. A spacious room. Not far from the city center. Absolutely quiet, private water access, has wi-fi, kitchen with all necessary utensils.. 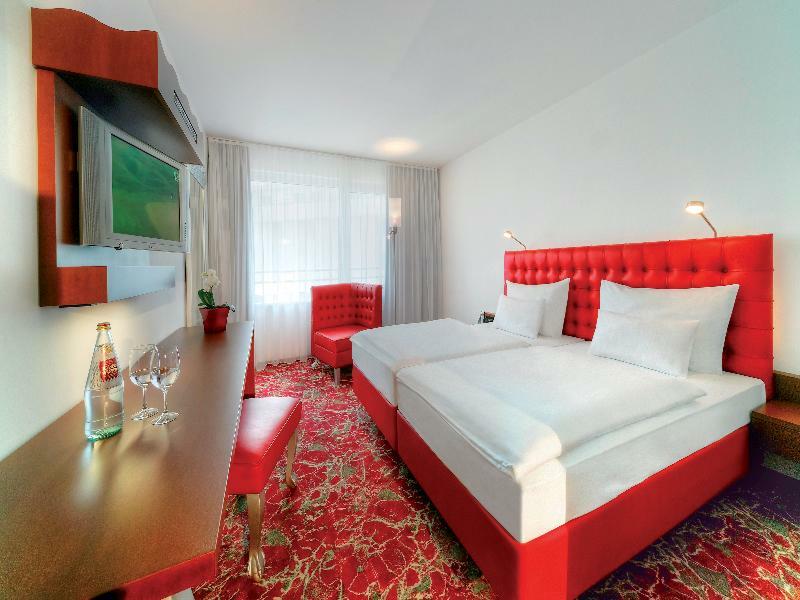 This 4-star-superior-hotel perfectly blends into the new and impressive Viennese skyline along the Danube River opposite the Uno City and the Austria Centre Vienna. 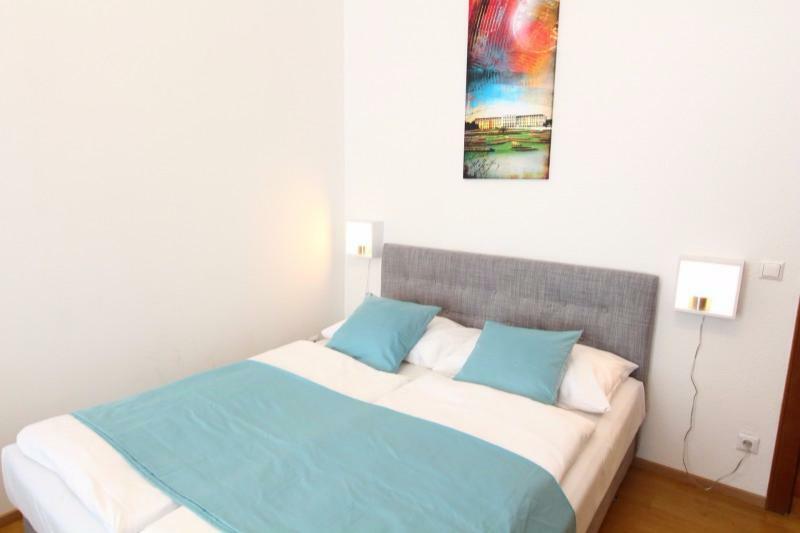 Due to its position and well-designed ambience, it combines parallel worlds, such as nature..
Stay in the heart of Vienna, downtown and within walking distance of downtown. The "colorful" specially decorated house offers apartments with amenities that allows you to personalize your stay. The nearby subway is quick and easy to all attractions access,.. This apartment hotel is ideal for families and groups as well as couples and business travellers. 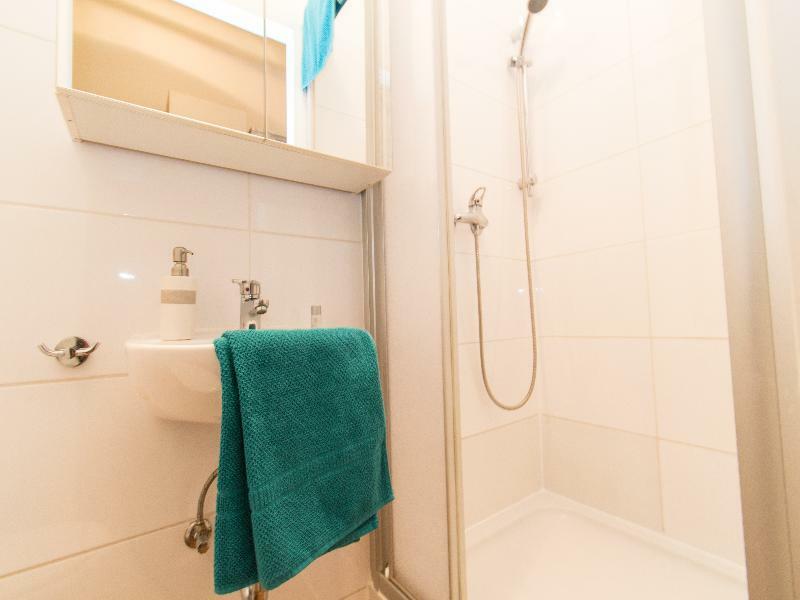 The Apartment hotel is within a few minutes' drive from public transport links. 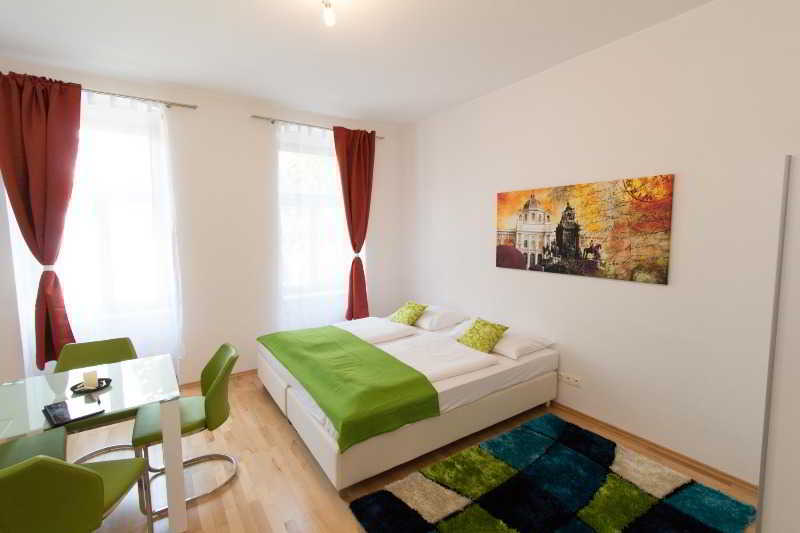 The apartment hotel is not far away from Schloss Schönbrunn and the hospital.. This popular apartment hotel is the perfect base for both business travellers and holidaymakers. The Apartment hotel enjoys an idyllic location in the heart of the city. 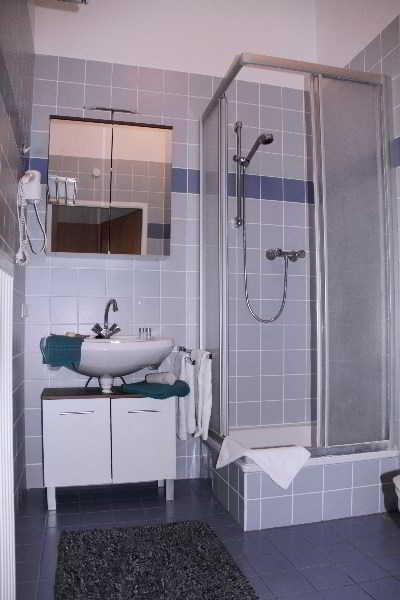 The Apartment hotel is close to the city's main train and bus stations. The Apartment.. This elegant complex has good access to public transport for guests who want to explore historic Vienna. St. Stephen's Cathedral and the downtown area of Vienna on public transport within 21 minutes from the property. From the South Tower travellers can.. This holiday home is distinguished by its excellent value for money. 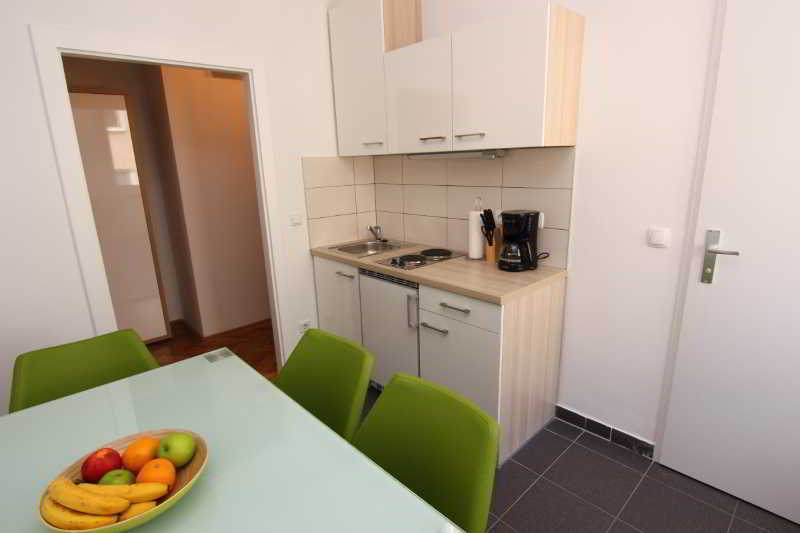 The compact-equipped apartment has everything guests need for an unforgettable holiday in Vienna. St. Stephen's Cathedral is not only the geographical but also the cultural centre of.. 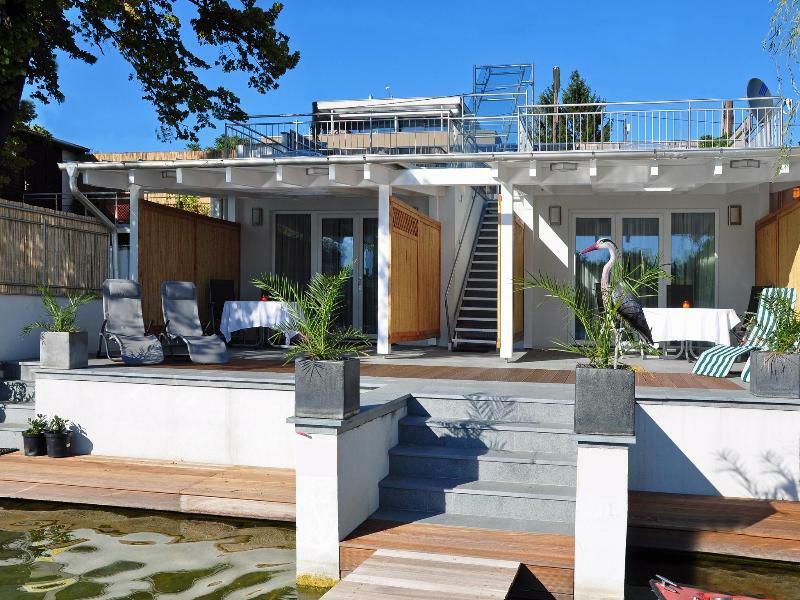 This property enjoys a privileged location in Wien . There are a total of 9 rooms on the premises. The property is made up of 7 apartments and 2 studios. The Hotel enjoys an idyllic location in the heart of the city. The central train and bus station..